His mastery of technique is first rate. His knowledge of the major works of the classics, and his professional repertoire is of the highest caliber. What puts him head and shoulders above many other pianists, however, is his expressiveness and originality of emotion with which he performs piano pieces of the classical vein. 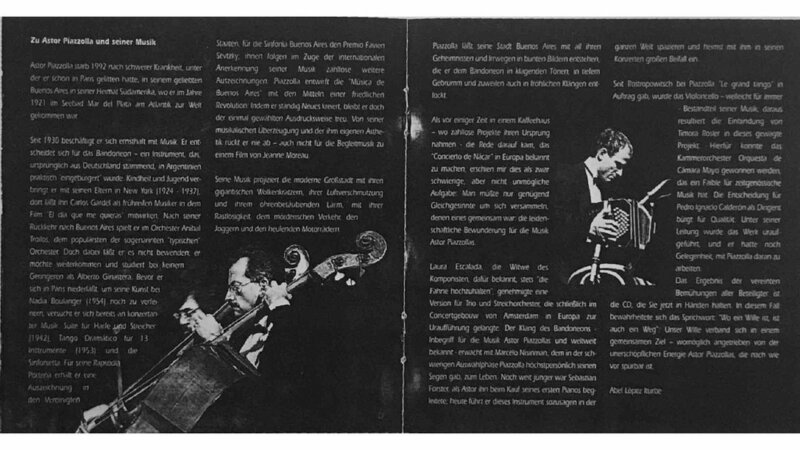 His performances of certain concertos by Mozart and Beethoven are some of the finest of these works that have ever been recorded. His ability to convey the most subtle of nuances in these pieces is what separates him from the merely good pianist performing today. The originality of his interpretation put him in an internationally select class. - Mr. Tamas Gal, Music Director and Conductor of MAV Symphony Orchestra, and Professor at Liszt Music Academy. 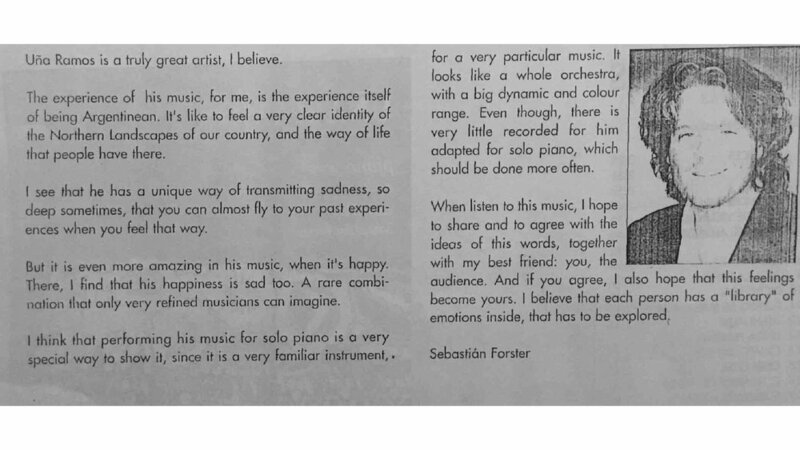 I have had several most welcome opportunities to hear Mr. Foster play, and these experiences have been almost rhapsodic … I have seldom been as deeply moved and impressed by a young musical artist's passion and skill . He is a true genius whose musical talent is matched by an energizing charisma that I'm convinced will make him increasingly popular and influential among audiences. He is one of a handful of truly great pianists today. His touch is commanding but subtle at the same time. He can express the most adventuresome and bold statements, but he is also capable of performing the most intricate and delicate passages in classical music. 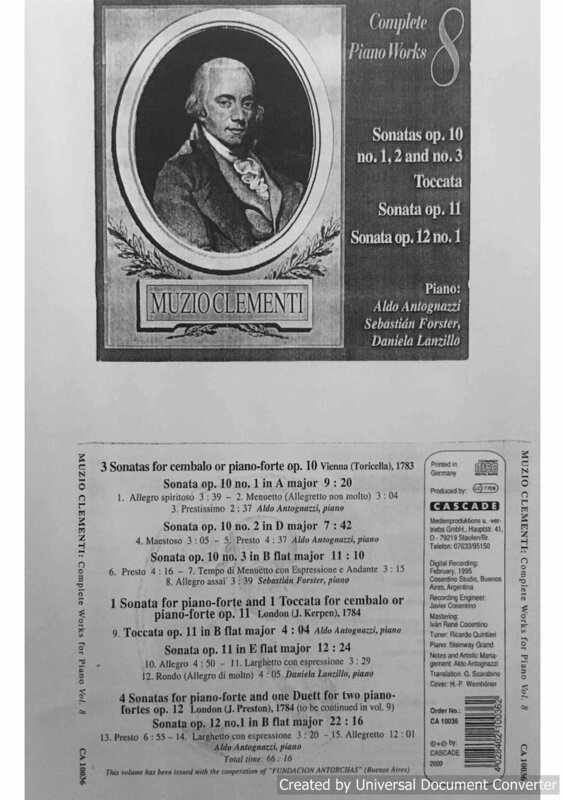 For example, in a concert he gave here at our hall, his work ranged from the jagged and wild rhythms of Liszt's Mephisto Waltz, to the staid, stately and majestic tones of Prokofiev Sonata n7. He played flawlessly. 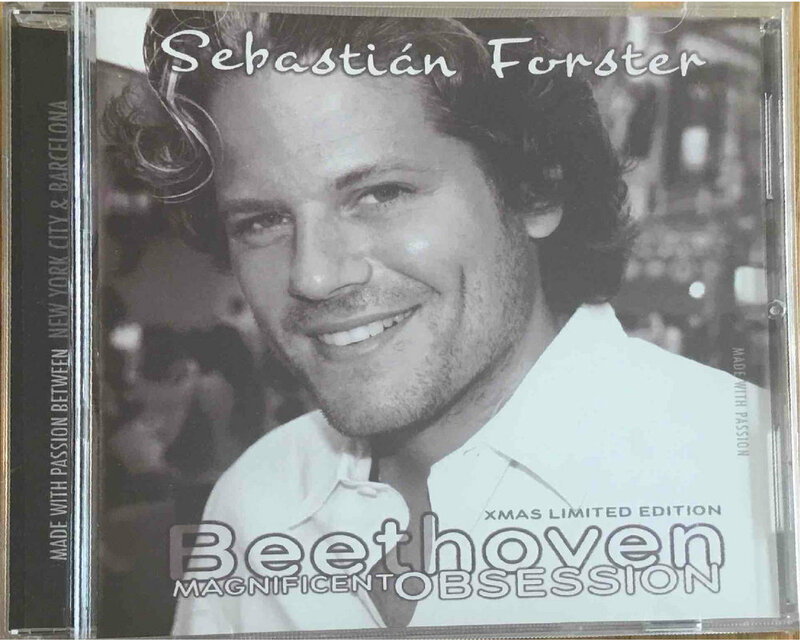 Years of hard work and “magnificent obsession” for excellence in music, have awarded Sebastián Forster the recognition of his contribution to music through an “Extraordinary Ability Green Card”, only awarded to individuals who possess extraordinary ability in the arts, who have a demonstrated record of extraordinary achievement and have achieved national or international recognition for those achievements.